Press : Ivory Coast & France ? 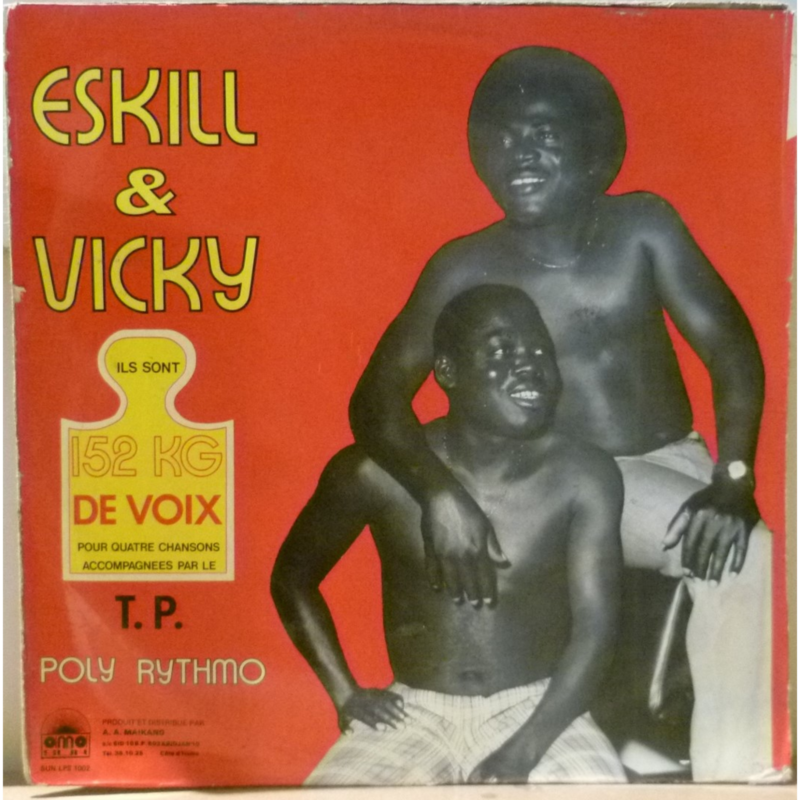 features the afrolatin "Noumbi le" & the afrobeat sung in French "Ecoute ma melodie". Sleeve has light aging & dirt wear, record plays greatly without noise despite numerous light marks.